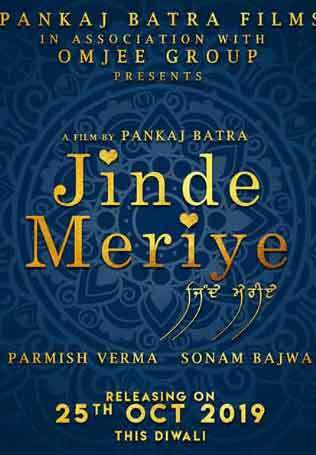 October 15, 2018 February 22, 2019 Inderjeet2 Comments on ‘High End Yaariyan’ First Look Poster: Jassie Gill, Ranjit Bawa & Ninja coming together in Pankaj Batra’s next. 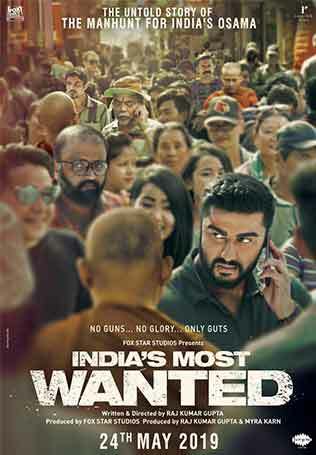 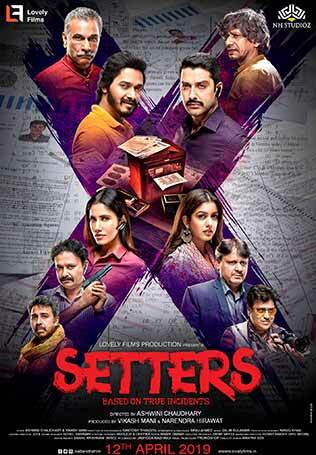 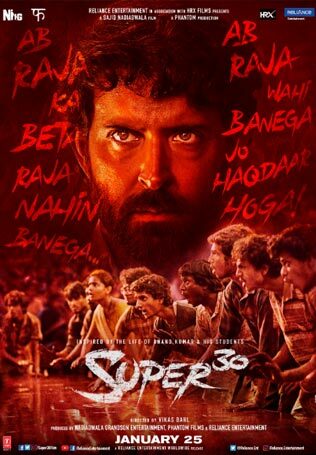 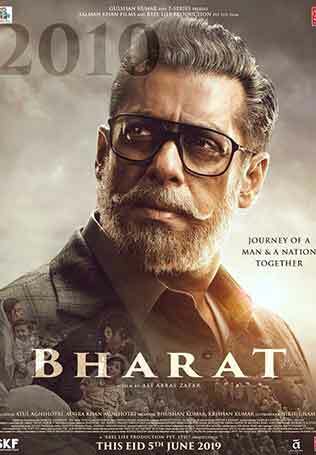 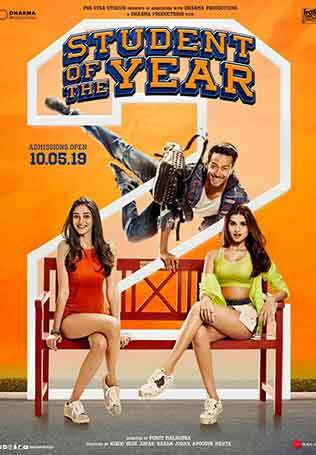 2019’s calendar is filling fast by Bollywood and Punjabi Industry too, as there is another big announcement from Pollywood about Pankaj Batra’s upcoming project ‘High End Yaariyan’. 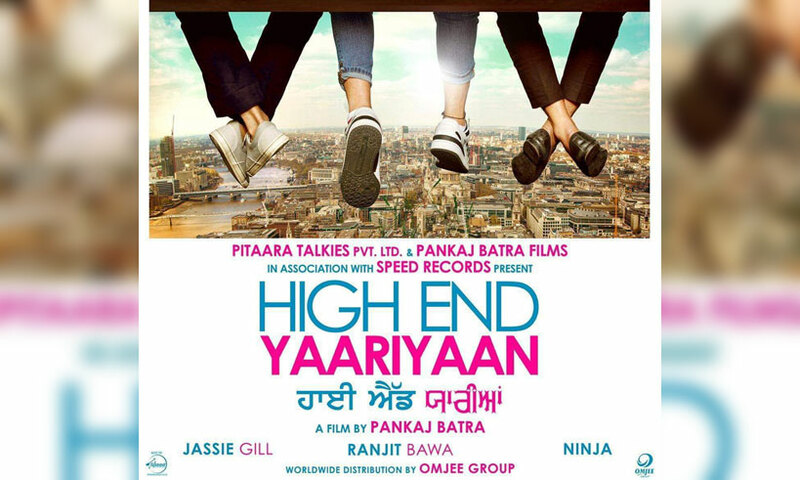 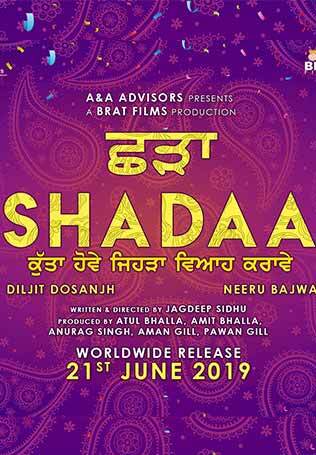 Pitaara TV shared first look poster of ‘High End Yaariyan’ movie which gives you a fresh friendly feeling of three friends after so long if we talk about Punjabi Movies and these three friends are jassie Gill, Ranjit Bawa and Ninja who are in the prominent roles in ‘High End Yaariyan’. 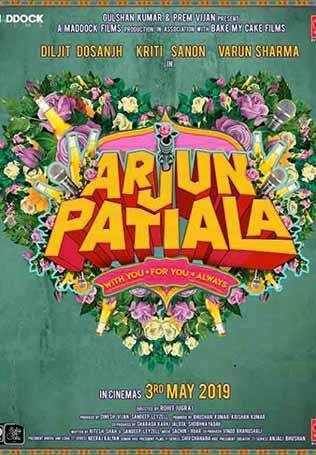 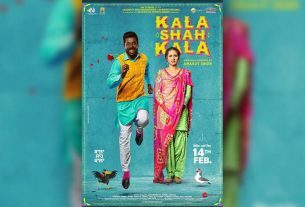 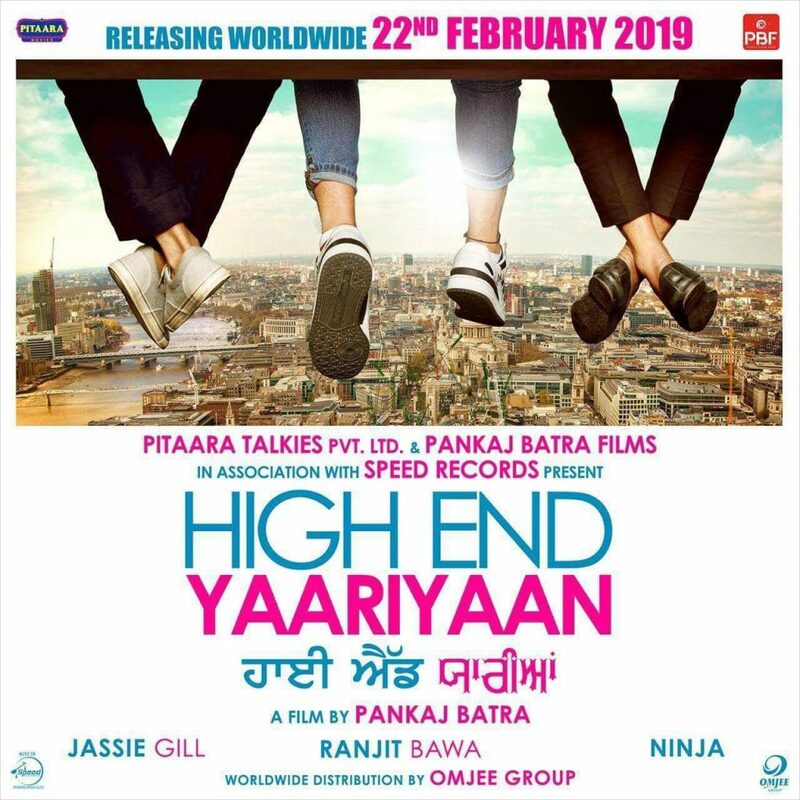 Film has booked 22nd February 2019 to get released, ‘High End Yaariyan’ is directed by one of the big name of Punjabi Industry, Pankaj batra, who has given the films like ‘Sajjan Singh Rangroot’ & ‘Channa Mereya’. 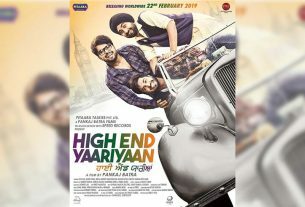 So guys, let your friendship be strongest with ‘High End Yaariyan’ on 22nd Feb 2019.